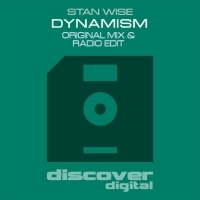 Stan Wise has already proved himself as a DJ and Producer from Chelyabinsk (Russia). He started his career in 2005 playing at different clubs in Chelyabinsk and around Russia. 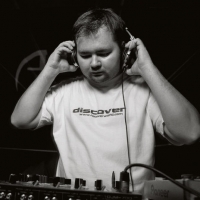 In a very short period of time he proved himself as follower of UK Trance and Techno sound, playing his full of energy sets with great performance behind the decks. Stan started his production career in 2010 and is currently continuing to develop and improve his own sound.